Best telephone roleplay bot on Discord, plus a virtual restaurant and NationStates server management! 1000 servers! Sandwich Delivery is a food delivery bot. We are one of the best delivery bots on Discord because of our quick delivery speed and tasty food! blargbot is a multipurpose bot dedicated to providing quality commands and services, including chatlogs and an in-depth custom command system. 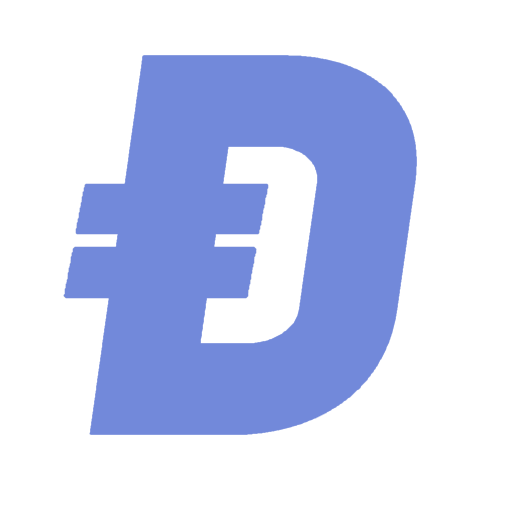 A global system for Discord virtual currencies! Ultimately utilize your bot's currency for your users! 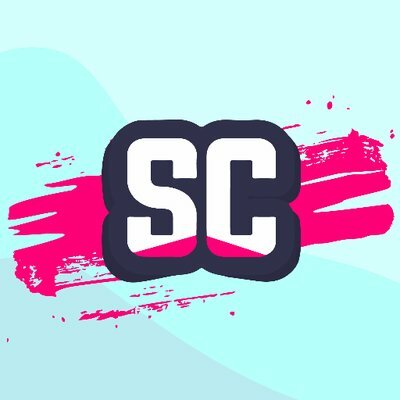 Streamers Connected is a community for content creators across all platforms of any genre and size. We strive to provide a place for creators to network, grow, and find any resources they may need to produce the best content they can. 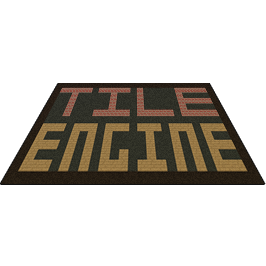 Tile Engine is a simple 2D Minecraft / Terraria game with a little multiplayer. It's not a *real* partner I'm just using this as the download page.